Pressure vessel inspectors must have a broad knowledge base relating to maintenance, inspection, repair, and alteration of pressure vessels. API’s inspector certification programs are based on industry developed standards that are used worldwide. These standards provide a uniform platform for many state and government regulations. API’s Pressure Vessel Inspector Certification examination is designed to determine if individuals have such knowledge. The main emphasis of this program is on improving and ensuring safety through the use of owner/user or third-party inspectors specialized in pressure equipment in a manner that protects employees, the public, and the environment. It provides the oil, gas and petrochemical industry with the assurance that pressure vessel inspectors trained and certified under this internationally recognized program have the required knowledge and experience for the job in the field. Course participants aspiring to be certified by American Petroleum Institute will undergo a rigorous program to get them well versed with the various code books and standards, including API Standards that cover maintenance, inspection, rating, repair and alteration of pressure vessels. Interpreting ASME and API Codes. Introduction to API 510 and its Practices. API 510 Frequency and Data Evaluation. API 510 Repair, Alteration and Rerating. ASME Section VIII Design including Hydrostatic and Pneumatic Tests and Test Gauges. ASME Requirement for Welding and NDE including Service Restrictions and Joint Efficiencies. ASME Section IX Welding Requirements and Welding Qualifications. 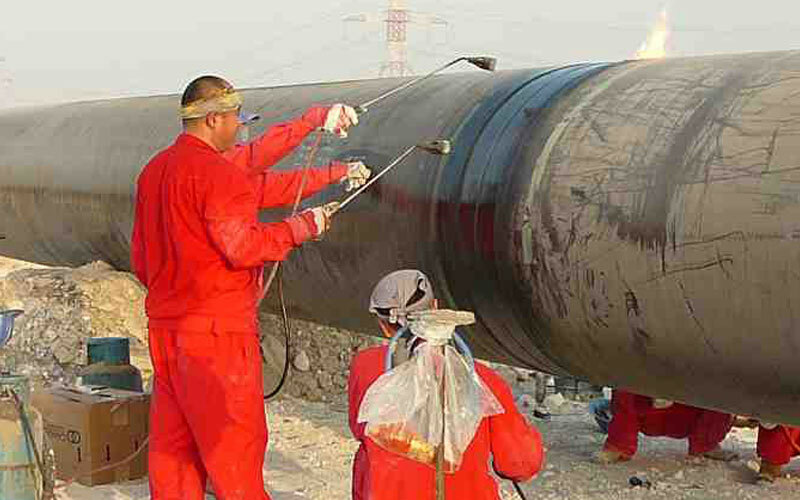 API 572 – Inspection of Pressure Vessels. API 571 – Damage Mechanisms. API 576 – Inspection of Pressure Relieving Devices. ASME Section VIII and API 510 Heat Treatment. ASME Section V – NDE Requirements. Practice Examination – Closed Book. Practice Examination – Open Book.